Let's face it, Arrow didn't do too right by its fourth season's big bad. After hyping up the unseen Darhk near the end of season three as a force to be reckoned with, Darhk arrived on the scene only to underwhelm, with a lackluster endgame that simply didn't thrill, and even his biggest action - killing Laurel Lance - was weighted down by the fact it felt cheap and gimmicky, a symptom of a season overall that was dragged down by weak writing and misguided focus. So why is he on this list? 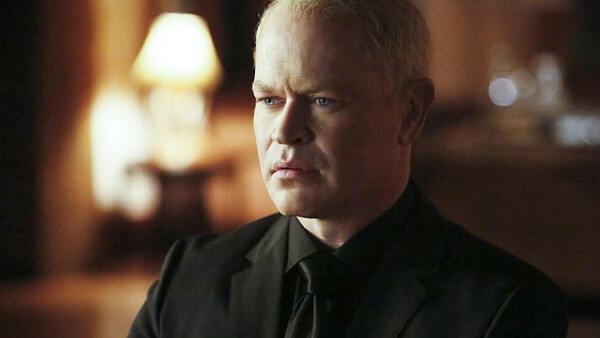 Well, despite Arrow's failure to utilize the character properly, actor Neal McDonough really gave it his all, elevating a disappointing character simply by virtue of his charisma. And though he was killed by season's end, it's clear that the creative minds behind Legends of Tomorrow saw in him what Arrow failed to capitalize on, as he returned for a minor role in that show's first season before returning as a full-on big bad for seasons two and three. 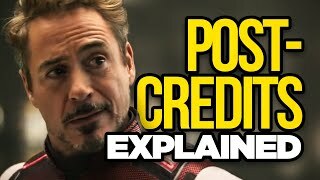 Beyond that, his actions in the fourth season have had long-term consequences on the Arrowverse at large, from paving the way for characters like Ragman and Black Siren to be introduced to having a profound impact still being felt on characters like Sara and Quentin Lance, and even if Arrow introduced him into the franchise on rocky footing, he's since found his groove and become an entertaining piece of it on Legends.